Heading to Barcelona? Never heard of Gaudí? Whether you have or haven’t, you won’t want to miss seeing the great work of this Spanish architect. 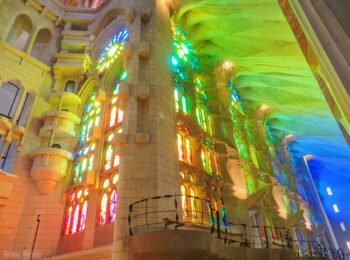 Be sure to put a Gaudi Barcelona tour on your agenda and see these five locations! Make your travel planning to the Catalonian capital stress-free. 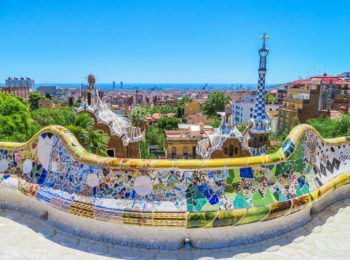 Check out these 18 must-see locations for the first time visitor in Barcelona, Spain! 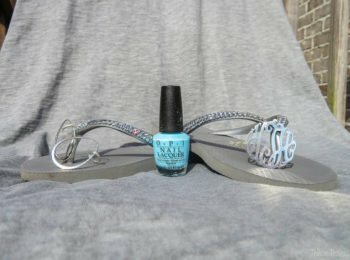 Finding cool clothes and shoes from my travels is one of my favorite things! It’s a great way to remember that location. Check out my Spanish Style find!